2016 is Ouzel's 39th year in business in Alaska. Ouzel was founded in 1977 by Paul and Sharon Allred. They have maintained a professional staff and high quality of service for the past 38 years! 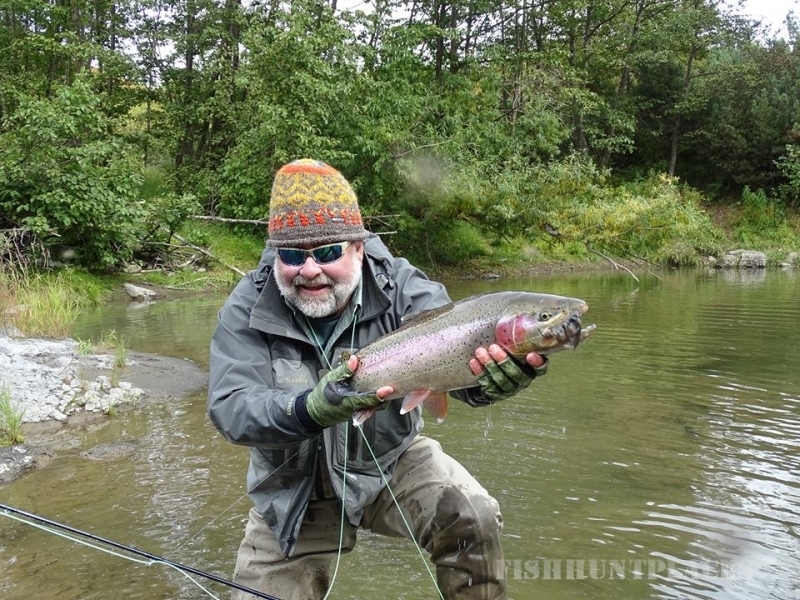 The fishing in Alaska with Ouzel Expeditions is fantastic. Ouzel Expeditions provides licensed and certified guides to support fully guided, weeklong raft trips on scenic wilderness rivers within Alaska’s National Parks and Wildlife Refuges. 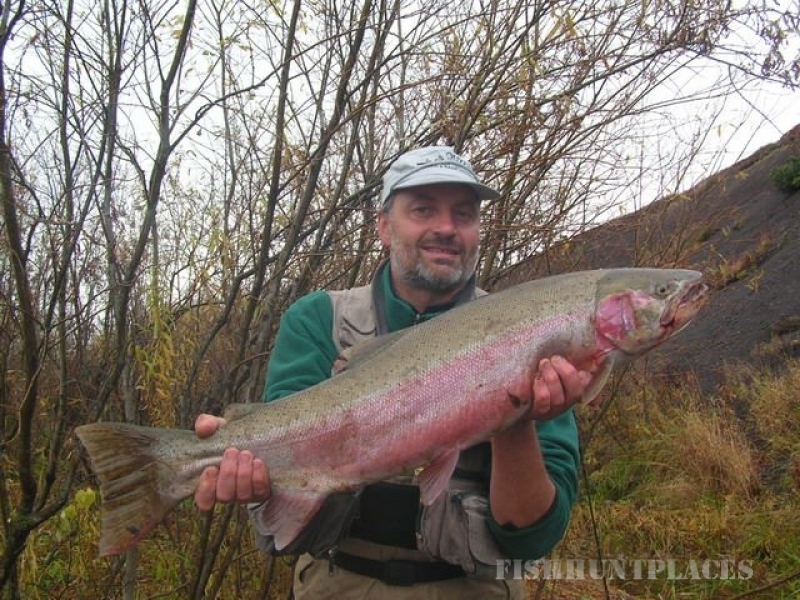 These include Katmai Nation Park, Yukon Delta Wildlife Refuge, Togiak Wildlife Refuge, Arctic National Wildlife Refuge, Aniakchak National Park and Refuge. 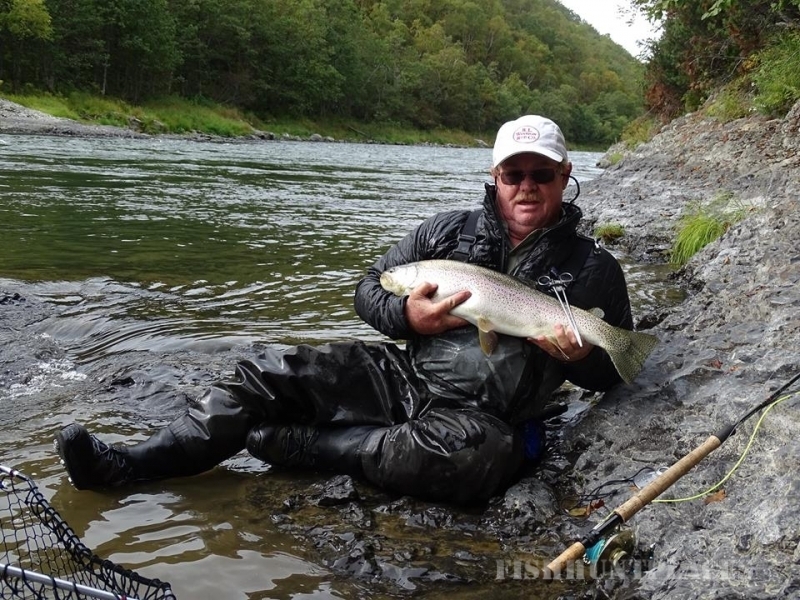 Our guides have experience on numerous famous remote Rivers in Alaska such as: Kanektok, Nushagak, Chilikadrotna, Mulchatna, Stuyahok, Koktuli, Kisaralek, Kwethluk, Arolik, Alagnak, American Creek, King Salmon, Aniak, Salmon, Aniakchak, Kongakut, Hula Hula, Utukok, Lake Creek, Talachulitna, Holitna, and the Hoholitna. 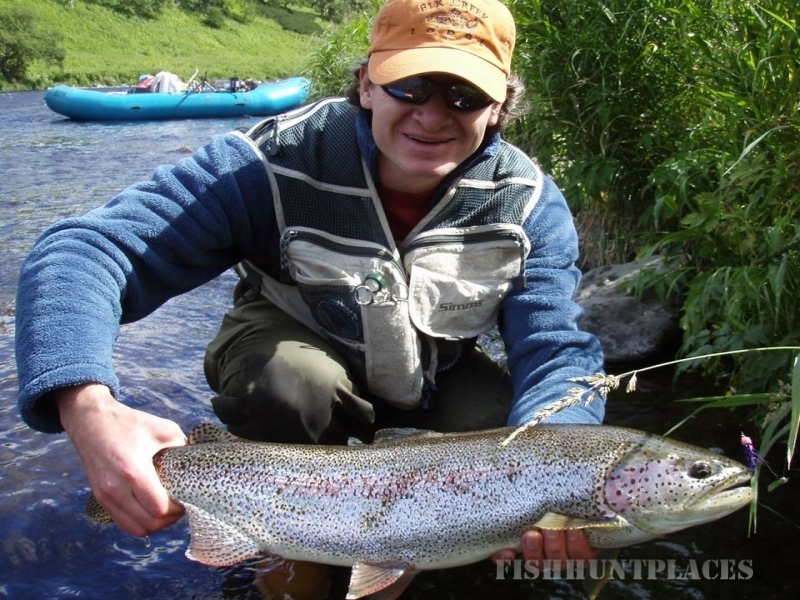 Let our experience ensure your angling success. 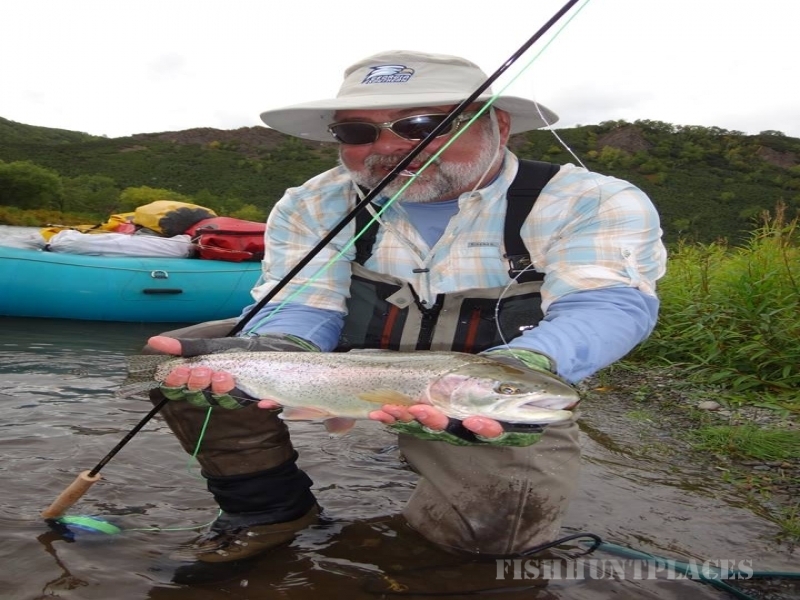 To add to the adventure all of these rivers require float or wheel plane access, experience Alaska by air on your way to the most remote, excellent fishing rivers in Alaska.